I loathe the winter so much. I hate the stupid cold and the stupid snow. Literally the worst. 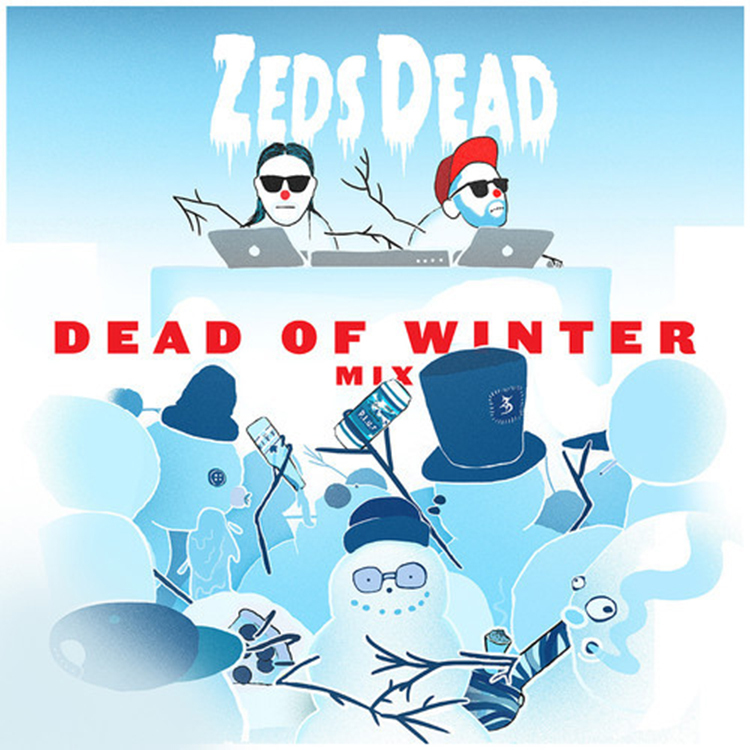 Zeds Dead is helping me get over the end of the winter with their “Dead of Winter Mix.” This hour long mix with lots of genres is exactly what I need to get over this terrible cold. This mix includes the collaboration with Oliver Heldens as well as some great remixes. Check out the mix right now and download it for free!